Located on a Cul-de-Sac lot in the sought-after Morning Mist Subdivision! 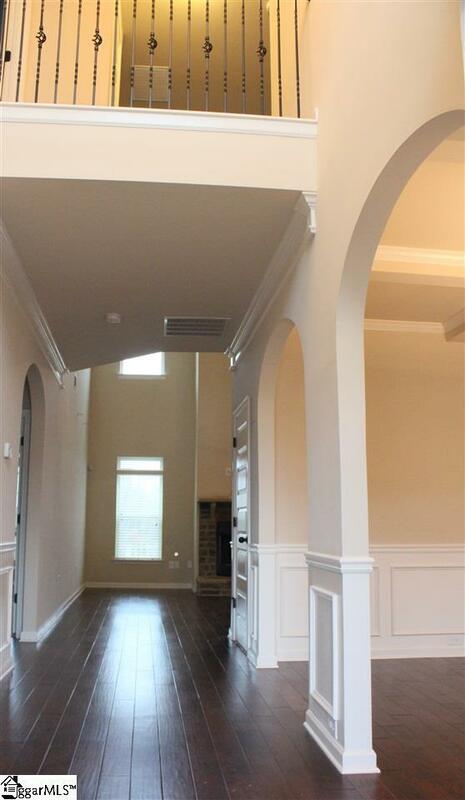 This 5BR/4BA home has an IMPRESSIVE MASTER SUITE! 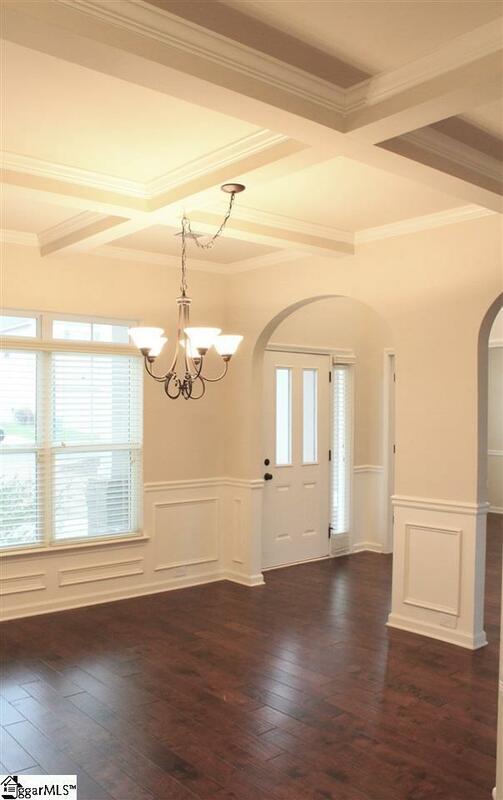 Enjoy everyday living and ease of entertaining in this homes open floor plan; hardwood floors, crown molding, arched entries, and high-ceilings throughout. As you enter, you will find a dining room, living room area (could be converted to home office) spacious DEN with a brick surround fireplace and a beautiful kitchen! The kitchen and breakfast area adjoin the spacious DEN creating an ideal place for entertaining. The KITCHEN features granite counter tops, tile backsplash, kitchen island, stainless steel appliances, WALK-IN PANTRY and a spacious BREAKFAST AREA. Step out to your covered porch overlooking private, fenced backyard and enjoy entertaining your friends! The main floor offers a guest suite with a full bath perfect for an in-law suite! 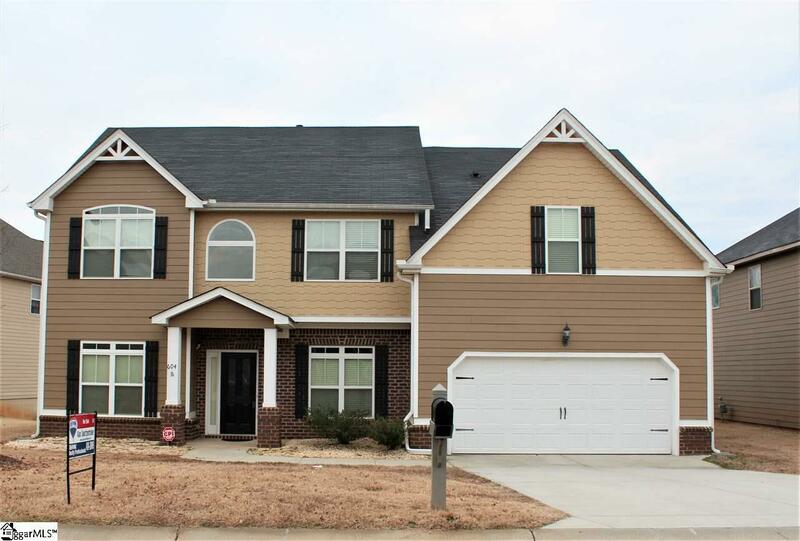 Upstairs is a fabulous 15x20 MASTER SUITE with high ceilings, large full bath with separate tile shower, soaking tub, double vanities, and a huge walk-in closet. In addition, there are 2 more BRs w/ample closet space and a Jack & Jill bath to share. The 5th BR has its own private full bath w/ great closet space. 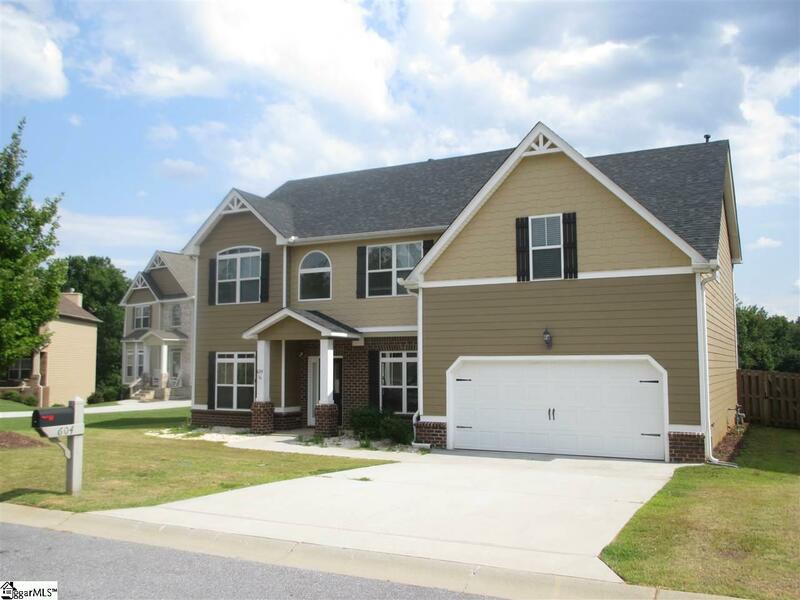 All this in the popular Simpsonville area with easy access to I-385, I-185, Hwy. 276, and Fairview Road, various shopping centers, restaurants and entertainment venues. Southside Park and Lake Conestee Nature Park are just minutes away. This is an amazing opportunity to get into this much sought-after location in a great subdivision. Morning Mist offers a Junior Olympic-sized pool, separate kiddie pool, rec center, playground and walking/biking/jogging trails for you to enjoy! So many wonderful things to appreciate in this home, it will not last long come see it today! As of April 2019 - BRAND NEW ARCHITECTURAL SHINGLE ROOF! Listing provided courtesy of Alan Swartzentruber of Re/Max Realty Professionals.